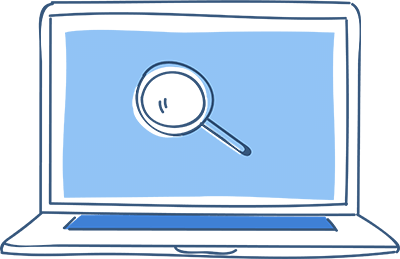 When searching for your model on our site putting in less information is better than more. We store lens information at the model level, usually the four numbers or name of your frame. We don't store all the subsequent numbers that manufacturers use. For example a Ray Ban frame will have RB#### number of the arm. Simply type the #### numbers in our lens search engine and it will usually display a few models along with their photos. Double checking the lens width measurement is very important. 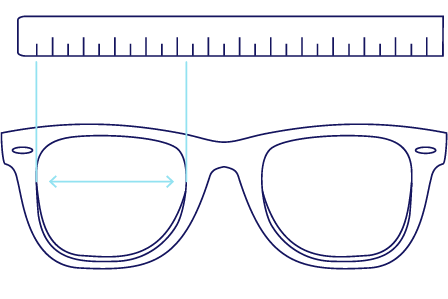 To do this find the two numbers usually written before a small square on your sunglass arm or simply measure your sunglasses as instructed below to make sure you get the right lenses for your frames. Many brands such as Persol, Prada, and Ray Ban Sunglasses commonly use the same model number but make several different sizes. For example, the Ray Ban Aviator Large Metal sunglasses all have the model number of RB3025LM. However, they come in 3 sizes - 55mm, 58mm and 62mm wide. You can measure them at their widest point as the crow flies. However, with two to three millimeters difference it can be hard. 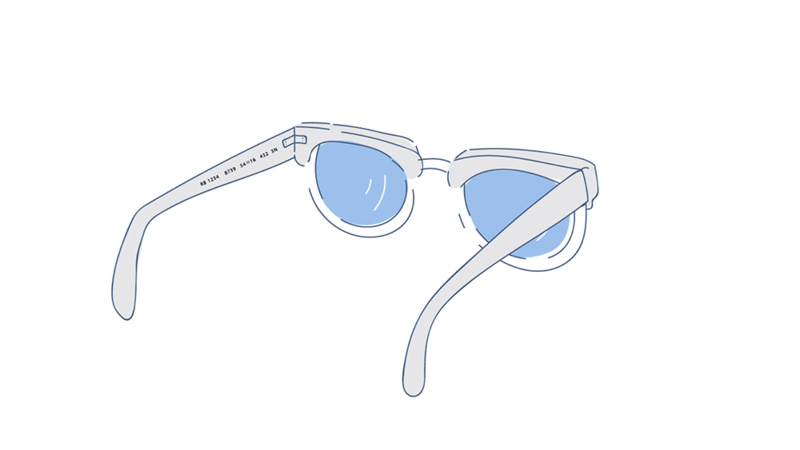 Most sunglasses have a writing on the arms or under the nose bridge providing the information. If you have your original packaging you can find it there. We strongly recommend checking your frames to avoid disappointment in getting the wrong lens size. The Industry Standard and The Sunglass Fix measure lenses at the maximum with as the crow flies. Not along the curve of the lenses.